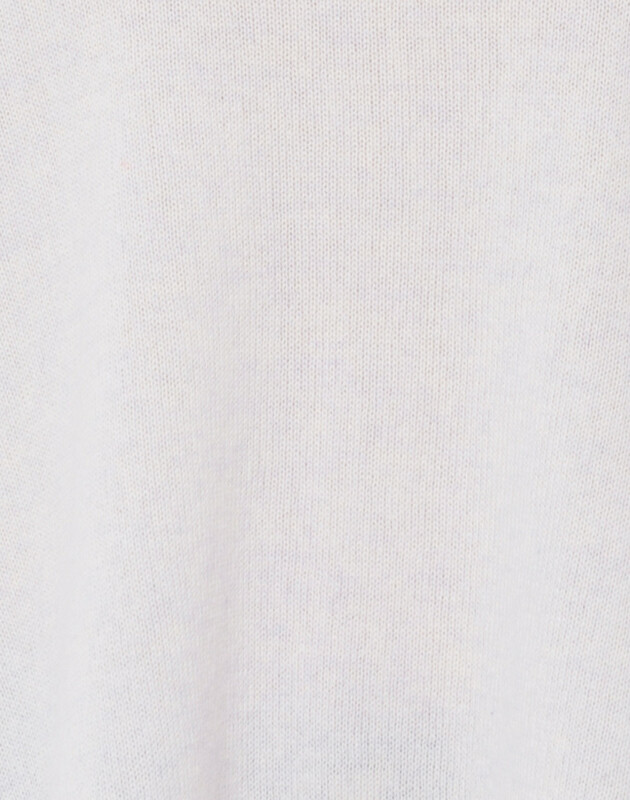 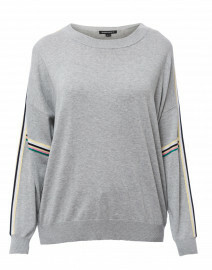 The Saint Tropez swing sweater is crafted from the label's signature super-soft cashmere. 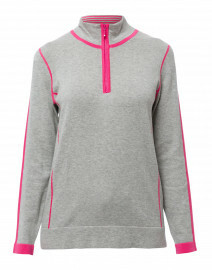 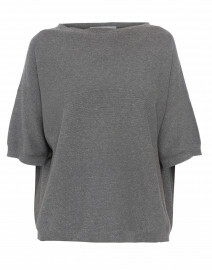 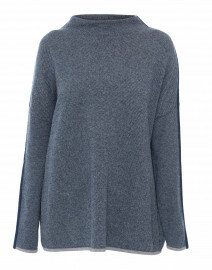 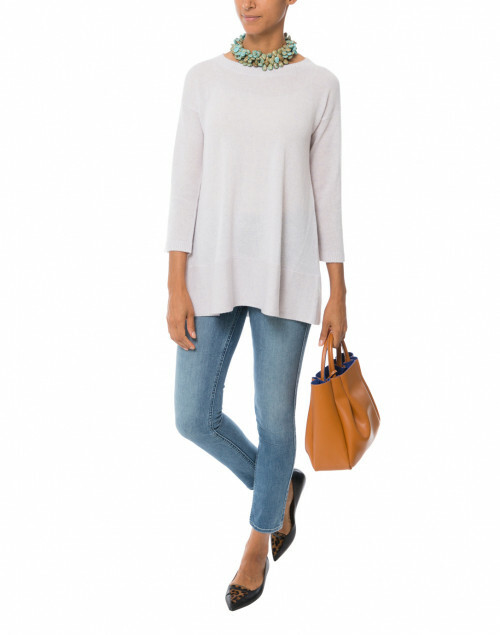 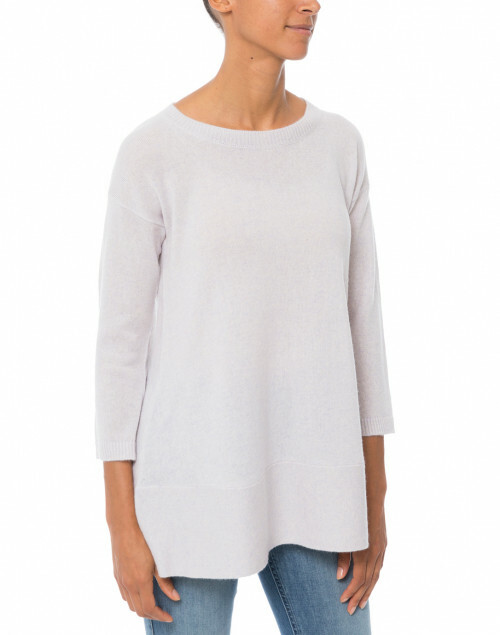 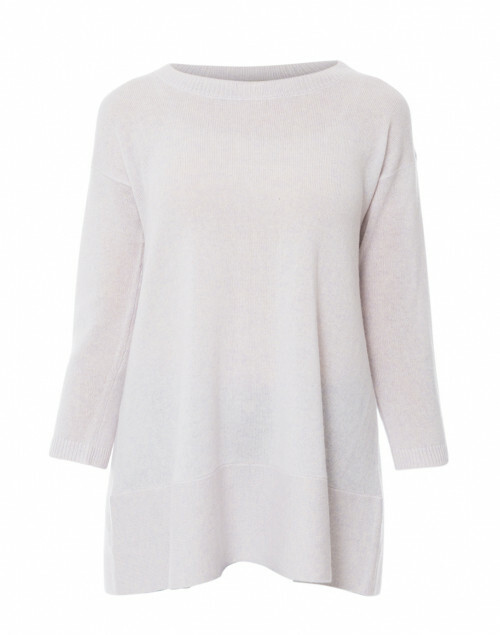 Featuring a round neckline, high-low hem and swing silhouette, this sweater creates an effortless and flattering look. 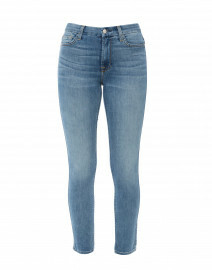 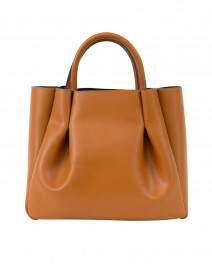 Style it with denim jeans and and leather tote for an elegant off-duty look. Length 24.5" 24.5" 25.5" 26.5"
Shoulder Width 18" 18.5" 19" 20"
Waist 37" 38" 42" 43"
Hip 48" 50" 52" 53"
Sleeve Length 14" 14.5" 15" 15.5"